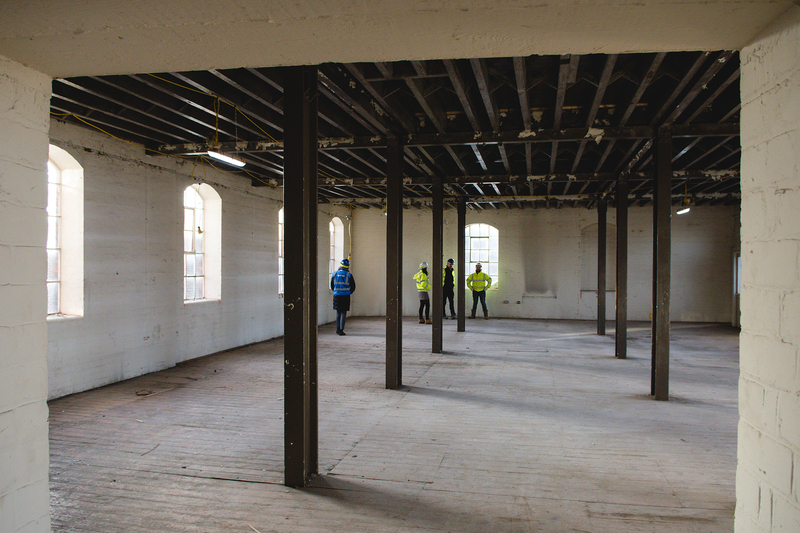 Speller Metcalfe has been contracted by Derby Museums to redevelop the facilities at Derby Silk Mill, a UNESCO World Heritage site, in order to open the whole museum to the public for the first time in 50 years. 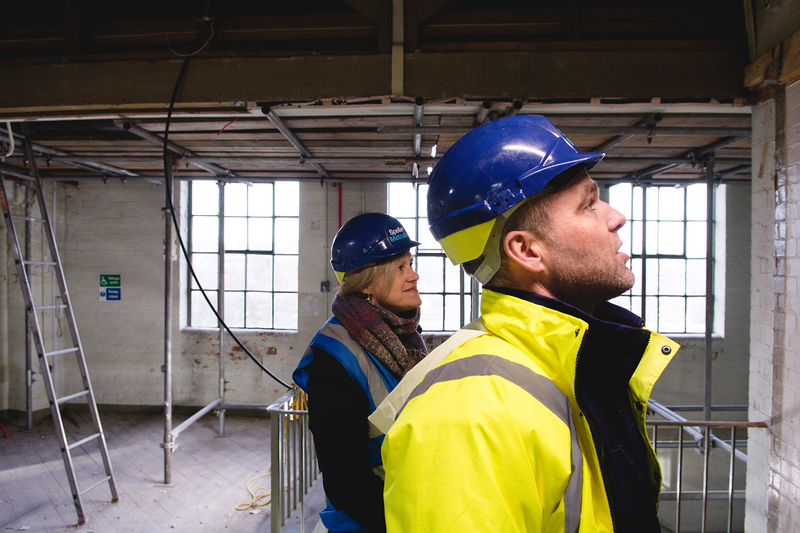 Following an earlier redevelopment of the ground floor, Speller Metcalfe has been employed to strip out and renovate the remaining 4 floors of the L-shaped building to provide a state-of-the-art new museum. 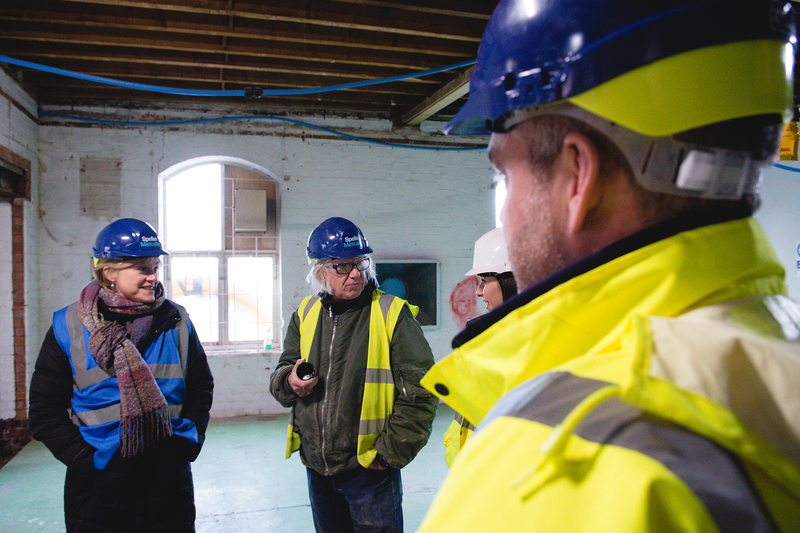 The Derby ‘Museum of Making’ will display fascinating items from Derby’s rich industrial history and is being developed through a unique programme of co-production, allowing volunteers to participate in creating the museum and its exhibits. This project has a unique human-centred approach and is being driven by the local community, with almost 1600 hours of volunteering logged on the project prior to design and construction working commencing. 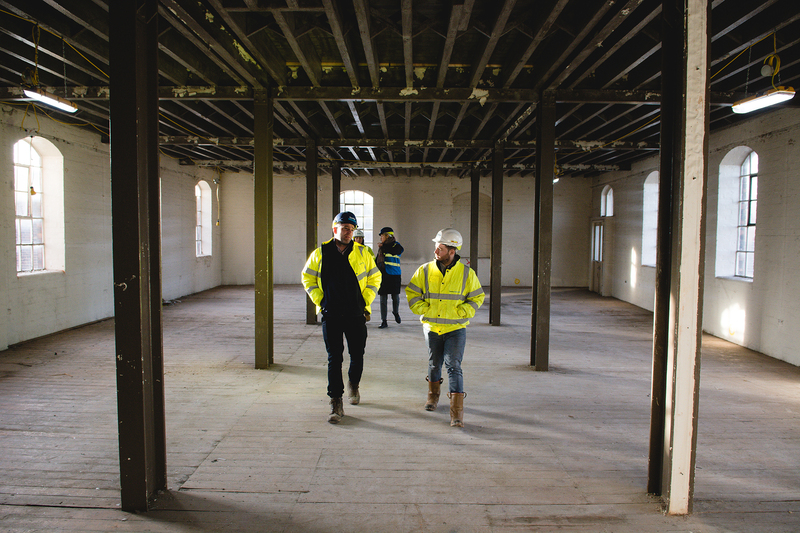 The scheme is only the second in the UK to be delivered using the innovative Integrated Project Insurance procurement approach, following Speller Metcalfe’s Dudley College, Advance II. As an IPI scheme, Speller Metcalfe form part of a much larger project team and alliance board and as a collective, this collaborative board will make decisions to enhance the design of the redevelopment in-line with all parties requirements. 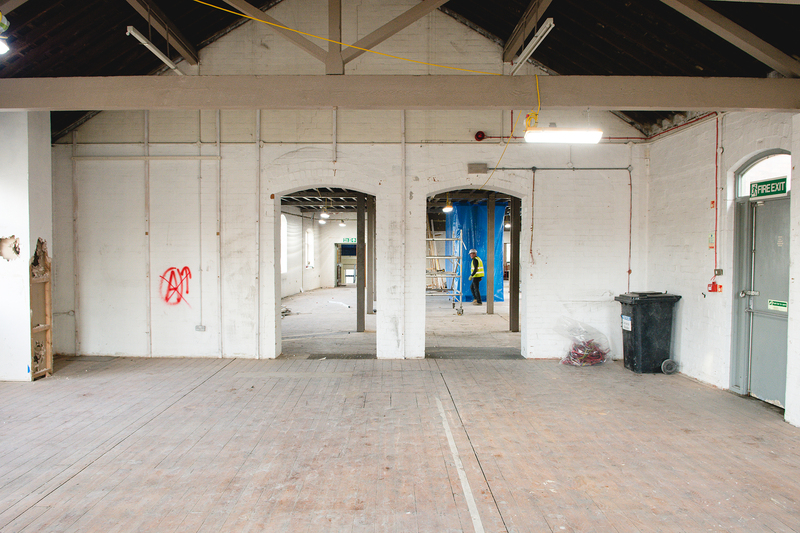 The Museum of Making is due to complete in 2019/20 and is supported by the Heritage Lottery Fund, Derby City Council and Arts Council England.